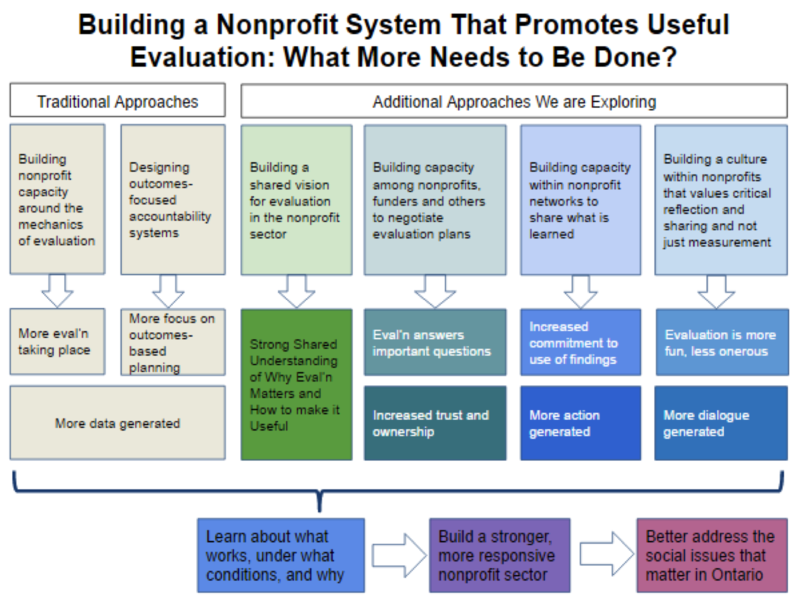 In recent months, we’ve been talking with funders (including private foundations, public foundations and funders, government, and corporate funders) about evaluation. We’ve learned that, by and large, they are very interested in evaluation and see it as an important tool for learning and action. They understand the challenges that nonprofits face around evaluation and they acknowledge that some of these challenges arise out of their own requirements and expectations. Like nonprofits, funders we spoke with in Ontario see the need for a better approach to nonprofit evaluation with more focus on collaboration, learning, and action. Many are already taking steps to achieve this, but most also acknowledge that they still have much to learn. During our conversations, we gained insight into the obstacles that funders must overcome in order to change their practices. Understanding these challenges may be one of the keys to building an evaluation strategy that is truly sector driven and action focused. 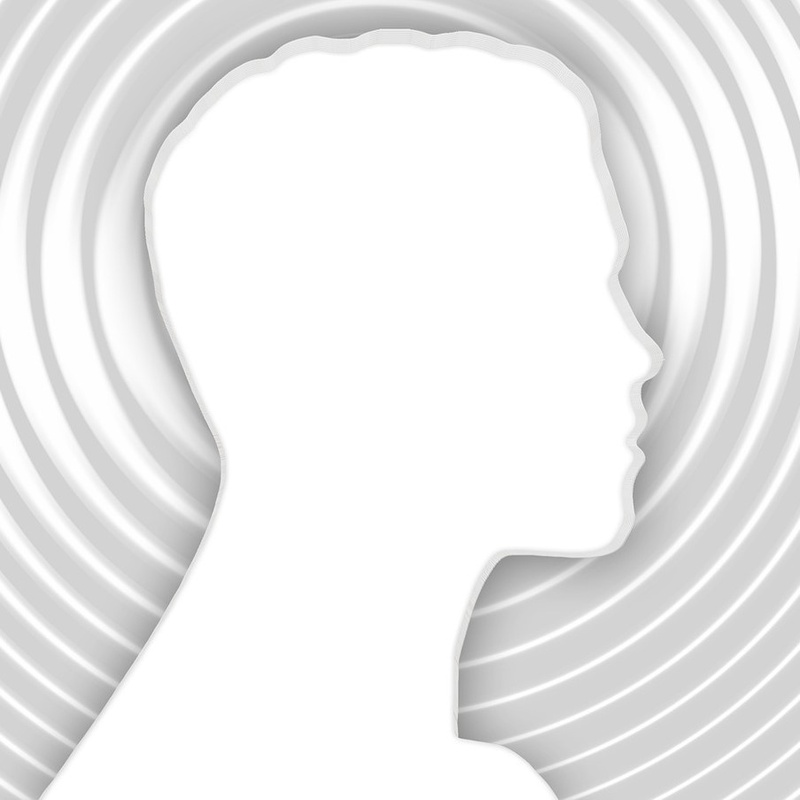 That is the focus of this blog.